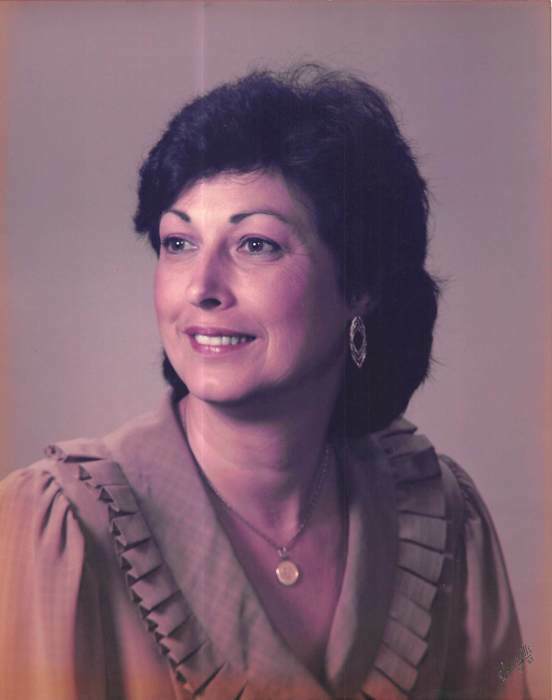 Cheryl Dockery Polk, age 74, of 492 Fox Hills Road, Douglas, Georgia died Sunday, April 14, 2019 at Southern Senior Living, Douglas, Georgia. She was born on December 3, 1944 the daughter of the late William L. Dockery, Sr. and Louise Lott Dockery. She is preceded in death by a daughter, Eva Louise Hunter, sister, Betty Maddox and two brothers, William L. Dockery, Jr. and Karl K. Dockery. Survivors include her husband, C. Joe Polk, Jr. of Douglas, GA; two sisters, Bobbie Eason, Poulan, GA and Faye Davis of Douglas, GA; brother, Jimmy (Aggie Pat) Dockery of Douglas, GA; several nieces and nephews and special care giver, Barbara Thomas. Special thanks to staffs of Tender Care, Douglas, GA, Southern Senior Living, Douglas, GA and Southern Care Hospice Services, Vidalia, GA.
Any memorial donations can be made to the Coffee County Humane Society, 620 Iron Works Rd.,Douglas, GA 31535.